We spend approximately £30 billion a year on home improvements in the UK. That's a staggering amount. You need to make sure you're in on the action, though, especially if you're hoping to renovate ahead of a sale to increase the value of your home. But perhaps you don't know which renovations really matter? Before you splash out on a flashy new kitchen, you need to get the essentials right. Valuers and potential buyers have a keen eye for these things. So, be sure your home is clean, dry, and free of damp. Also think about any maintenance work that needs doing, such as rewiring, roof maintenance and any underpinning or stabilisation. These are the essentials, so make them your top priority. It may come as a surprise but renovating for profit doesn't have to be expensive. You can opt for cost-effective solutions and at the same time increase the value of your property in the eyes of potential buyers. Let's take a common example: flooring. You don't need to have lush, cream or beige carpets fitted to boost the appeal of your home. In fact, potential buyers would prefer the practicality of good quality floor tiles or vinyl. This type of flooring looks smart and is practical. You're probably aware that certain colour schemes are traditionally used when decorating a property for sale. These colours are usually bland, such as magnolia or eggshell. Well, you can choose a more interesting or bold colour scheme. Darker colours are practical as they cover up all manner of sins, such as stains and marks. Plus, an interesting theme can even increase the value of your home. If you have the budget, then you may want to consider adding space to your home. This will increase the sale value of your property and make it more attractive to potential buyers. First consider how you can put the space you have to better use. For instance, turning a room you use for storage into an office or studio. Then you may want to consider converting your loft, garage or cellar into an extra living space or bedroom. 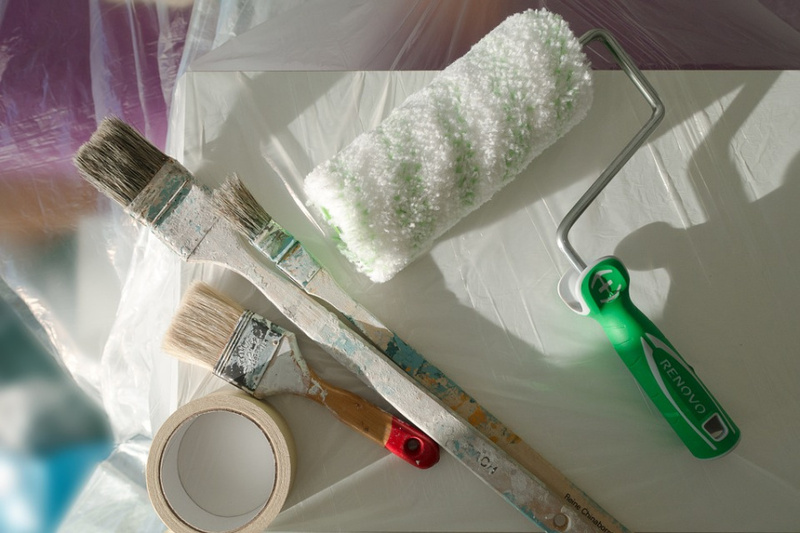 There are many ways to renovate your property prior to selling it. For a sales valuation or further advice on selling a property in the London SE1 area, get in touch with our team of experts.